Though flattered by imitators galore Miss Potter's work stands supreme. Her many picture stories should be among the first books owned by children. 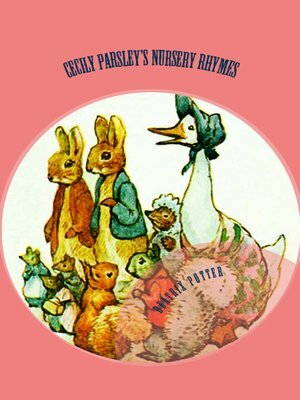 Cecily Parsley lived in a pen,And brewed good ale for gentlemen; Gentlemen came every day,Till Cecily Parsley ran away.